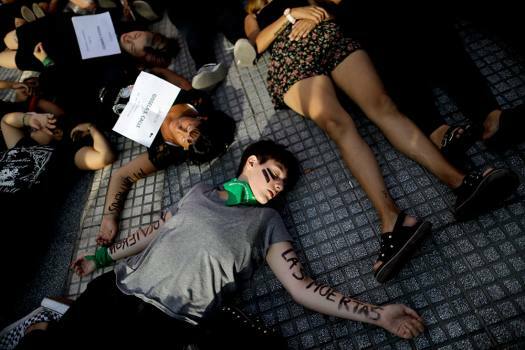 Women lie down on Plaza de Mayo square, performing as victims during a protest against gender violence in Buenos Aires, Argentina. 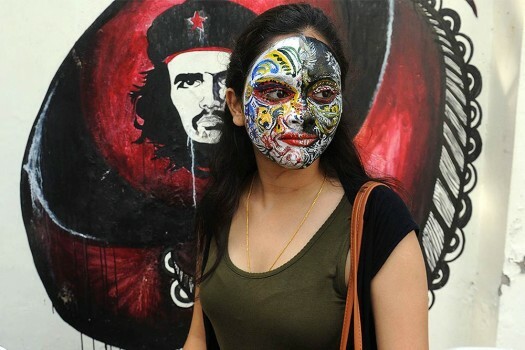 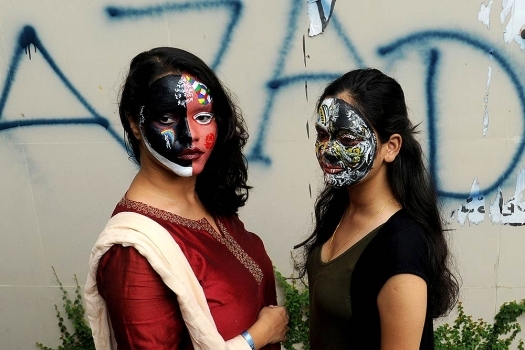 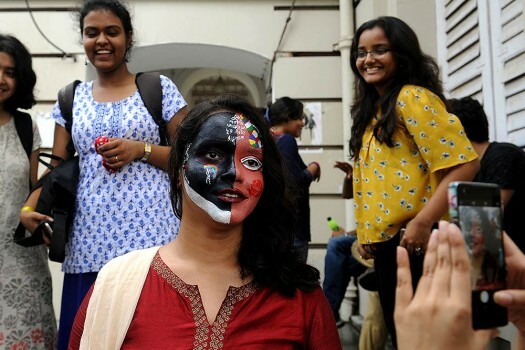 Students of Presidency University paint their faces for "Gender Equality Now" fair on the University campus in Kolkata. 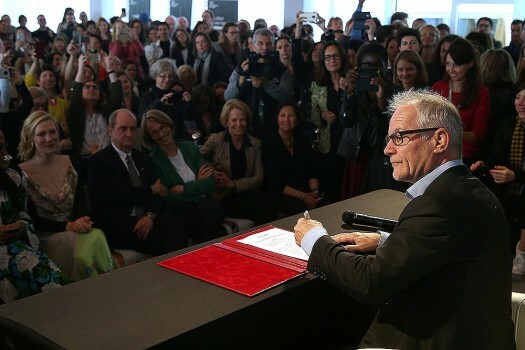 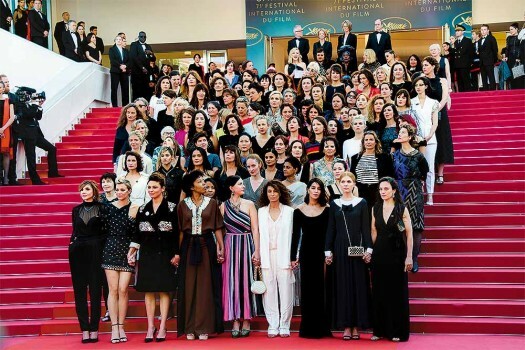 Cannes Film Festival Director Thierry Fremaux signs the 50/50 2020 Gender Equality Pledge during the 71st international film festival, Cannes, southern France. 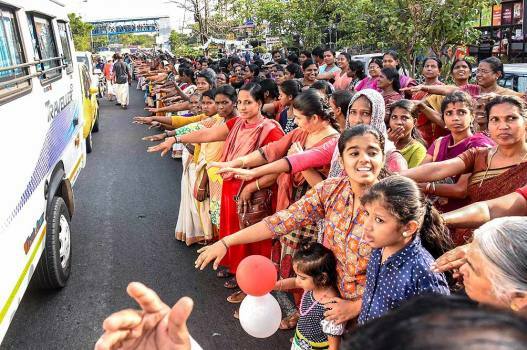 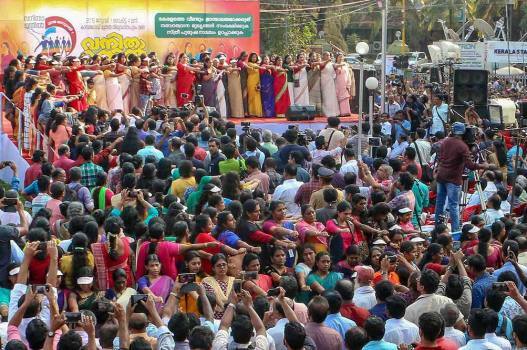 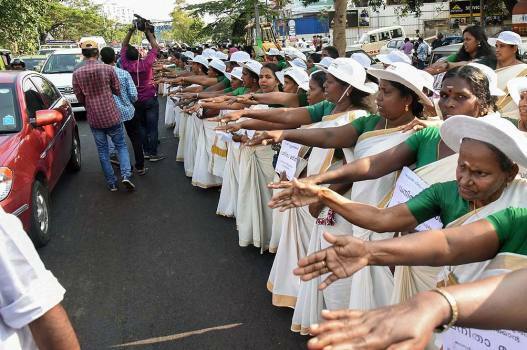 As part of a state-sponsored initiative to uphold gender equality, lakhs of women stood should-to-shoulder across the national highways, creating a 620 km-long human 'wall' from the northern end of Kasaragod to the southern tip on Tuesday. 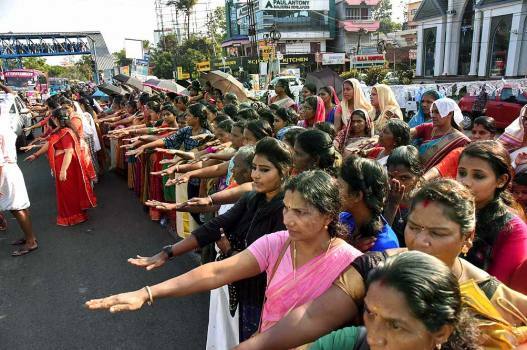 Women, in the age group of 10-50 years, are traditionally barred from entering the Sabarimala temple. 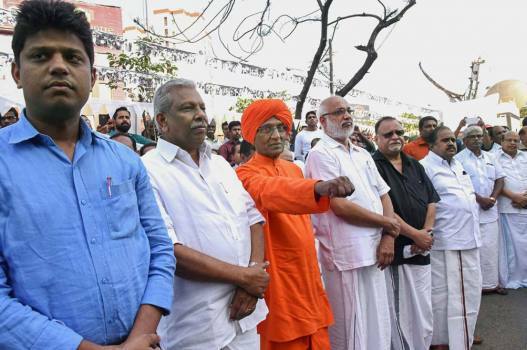 But the Supreme Court, through its September 28 landmark verdict, lifted the curb and permitted women of all age groups to offer prayers at the temple.